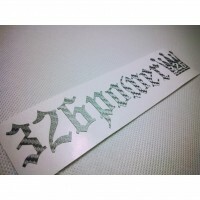 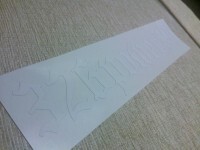 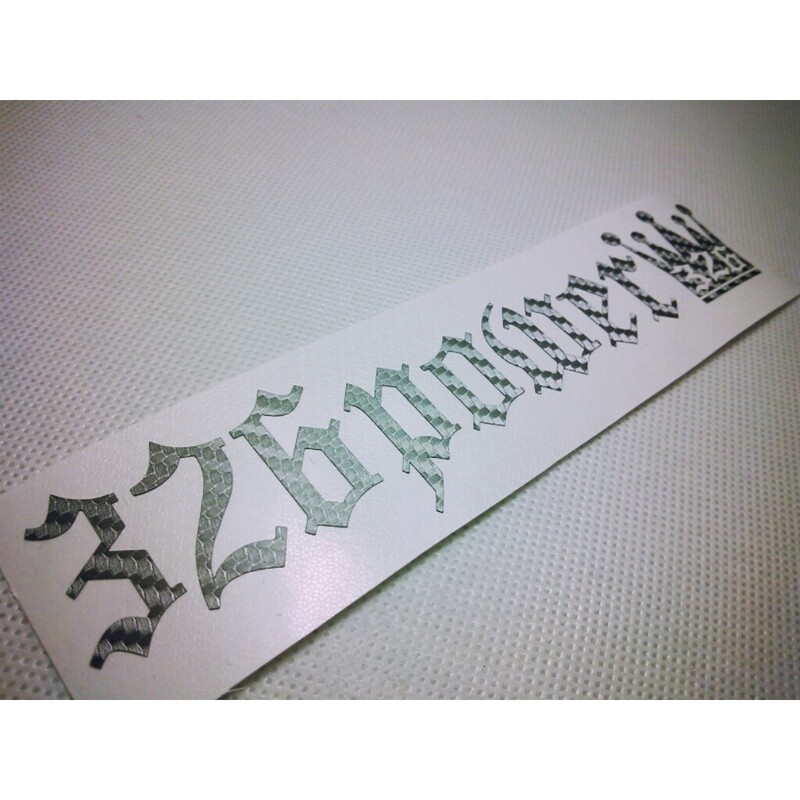 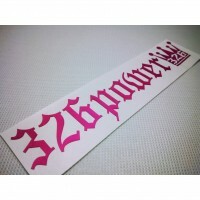 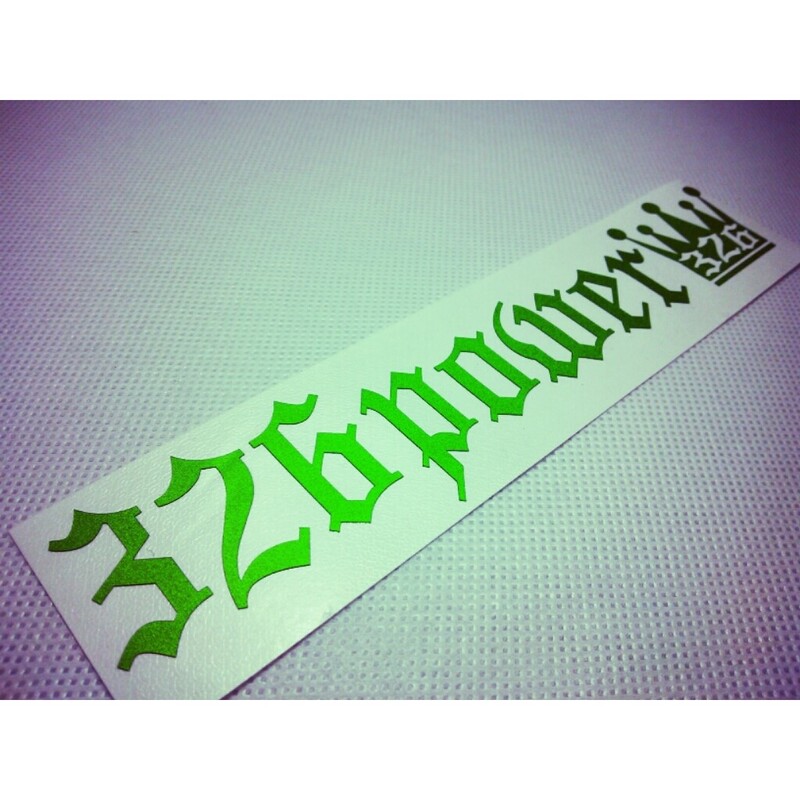 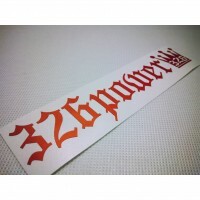 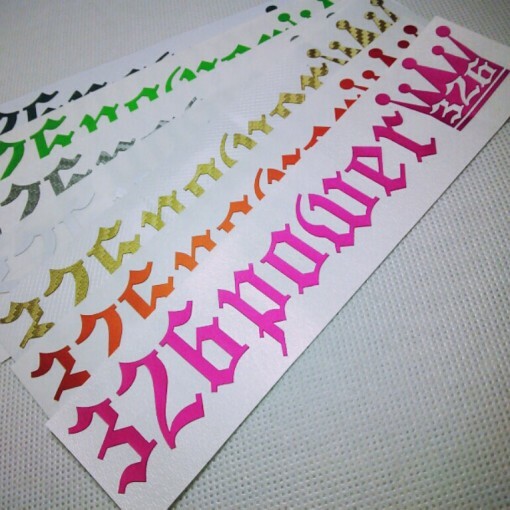 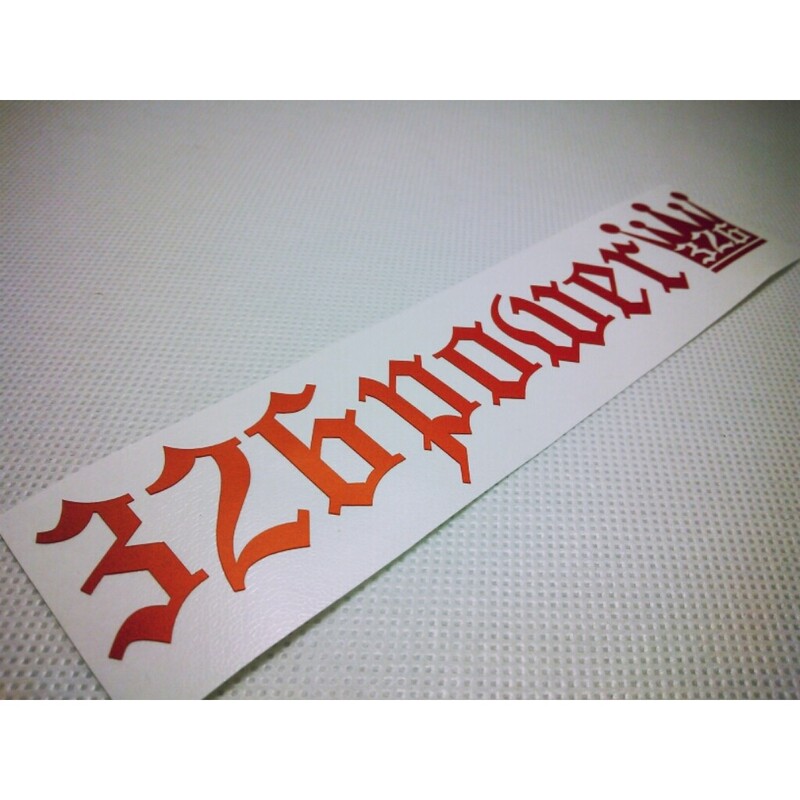 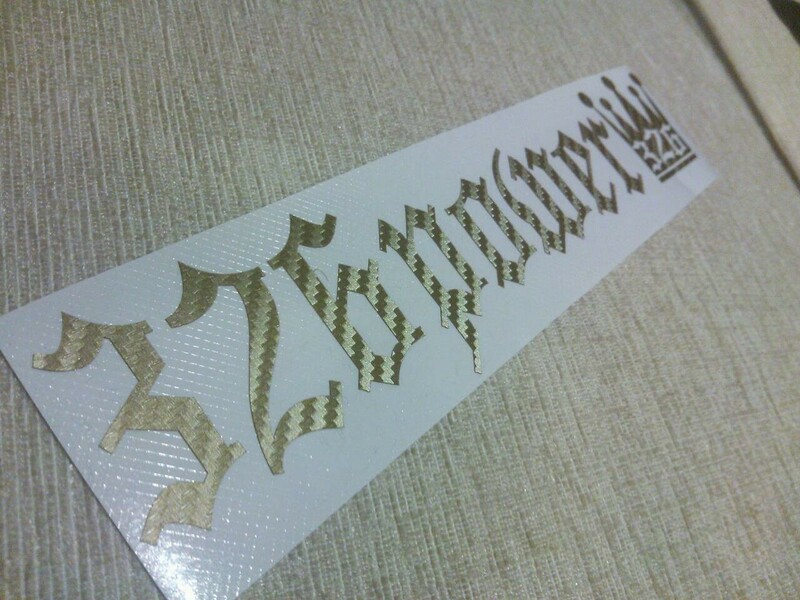 Original 326POWER logo die-cut vinyl sticker that’s looks pretty good. 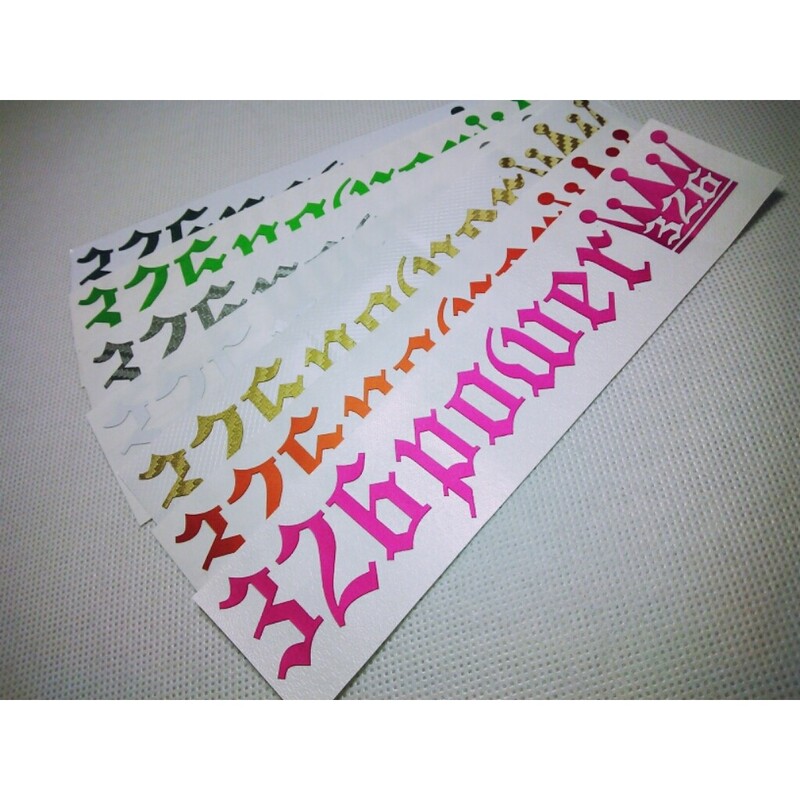 Available in 6 colors and ! 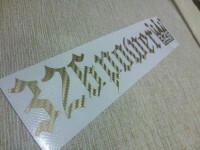 The small version measures 20.4cm by 3.6cm & the large version measures 25.7cm by 5.6cm.